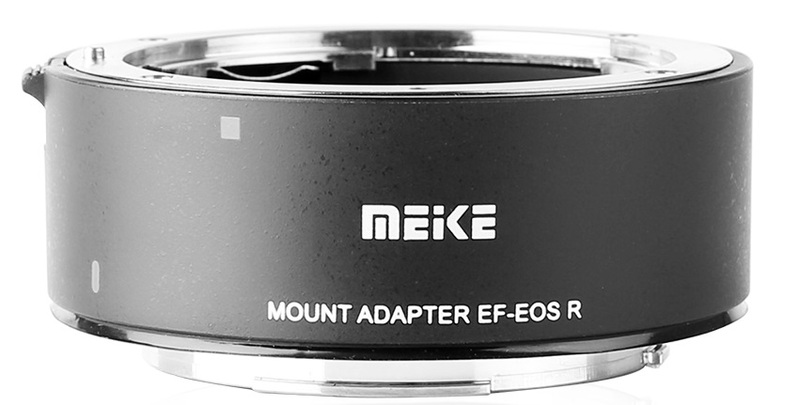 Meike has announced a new auto-focus lens adapter allowing you to use Canon EF & EF-S lenses on EOS-R cameras, including the new EOS RP. Electronic contacts connect the adapter to the lens and camera, allowing you to use auto-exposure, auto-focus, automatic diaphragm and auto-aperture functionalities. The adapter weighs 110g and is made from a combination of metal alloy and plastic shell. It retails for $56 and is available from Amazon USA.